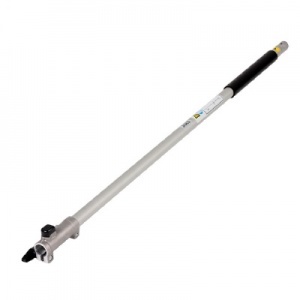 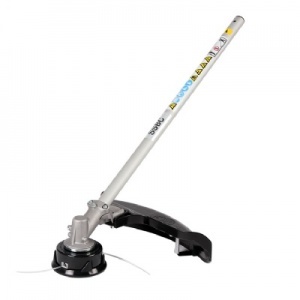 This extension bar is designed to fit Handy's THMT26 Petrol Multi-Tool, specifically to extend your reach while using the pole pruner and hedge trimmer attachments. 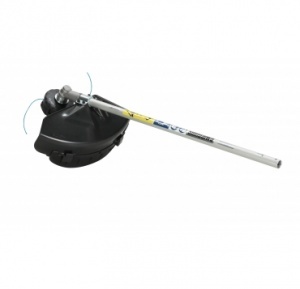 This carrying bag is ideal for the transport and the protection of your KombiEngine with a loop handle, along with the KM-FS or KM-HL KombiTools. 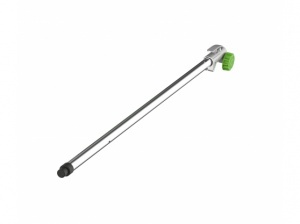 It is also suitable for the HSA 66, HSA 86, HLA 65, BGA 85 and BGA 100. 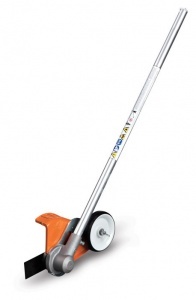 The STIHL KM-0. 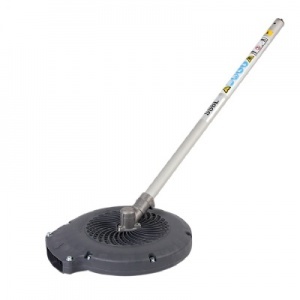 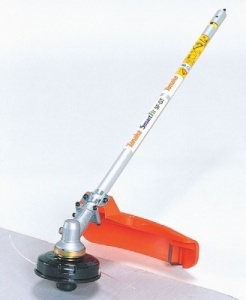 5M aluminium attachment adds a further 50 cm to reach the tops of tall trees. 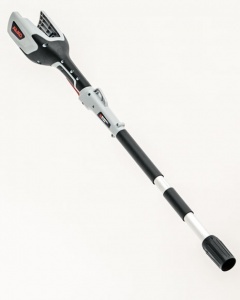 For use with the KM-HT and KM-HL KombiTools. 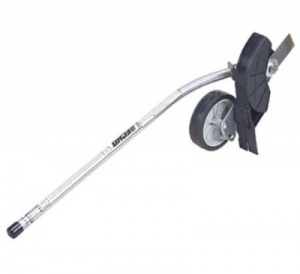 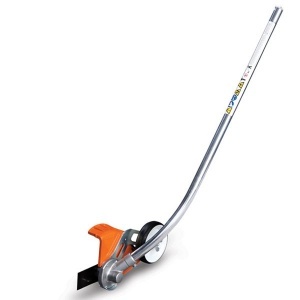 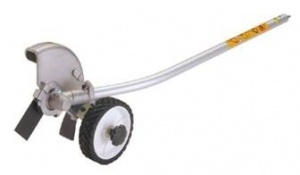 This is a bent shaft grass trimmer attachment for STIHL's KombiSystem, ideal for mowing and trimming around obstacles. 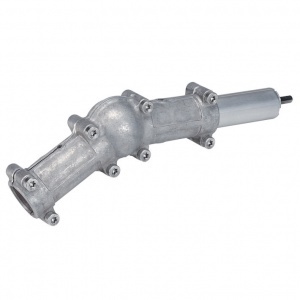 Not suitable for the KM 130/1 or KM 130/1 R KombiEngines. 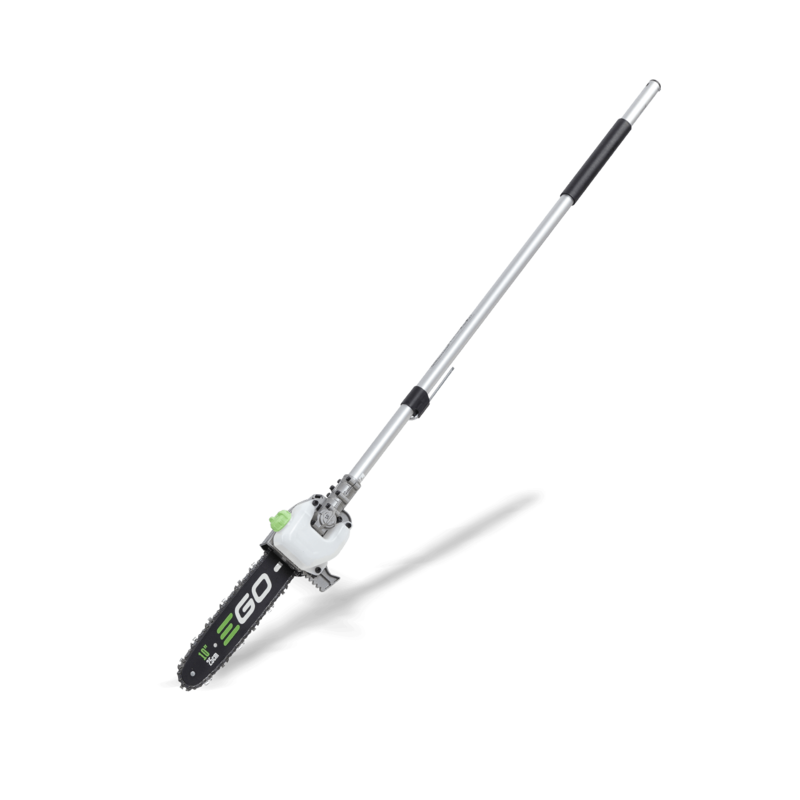 This extension will add an extra metre of length to your KM-HT or KM-HL STIHL KombiTools, allowing you a far greater reach. 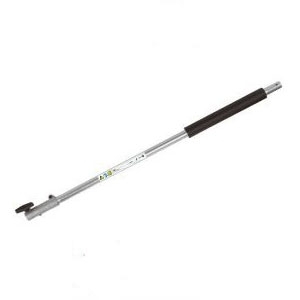 Made of lightweight carbon fibre with an aluminium outer shaft. 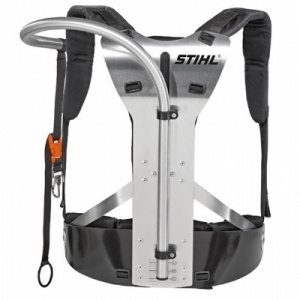 This harness is designed for STIHL's long reach hedge trimmers, and transfers the machine's weight to your hips, resulting in a dramatic reduction in back stress while not compromising on freedom of movement. 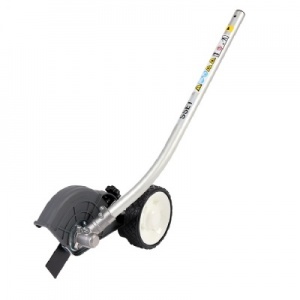 The SBA-TX24-1 is a dual nylon line trimmer attachment is ideal for a variety of grass cutting applications, and designed for use with Shindaiwa? 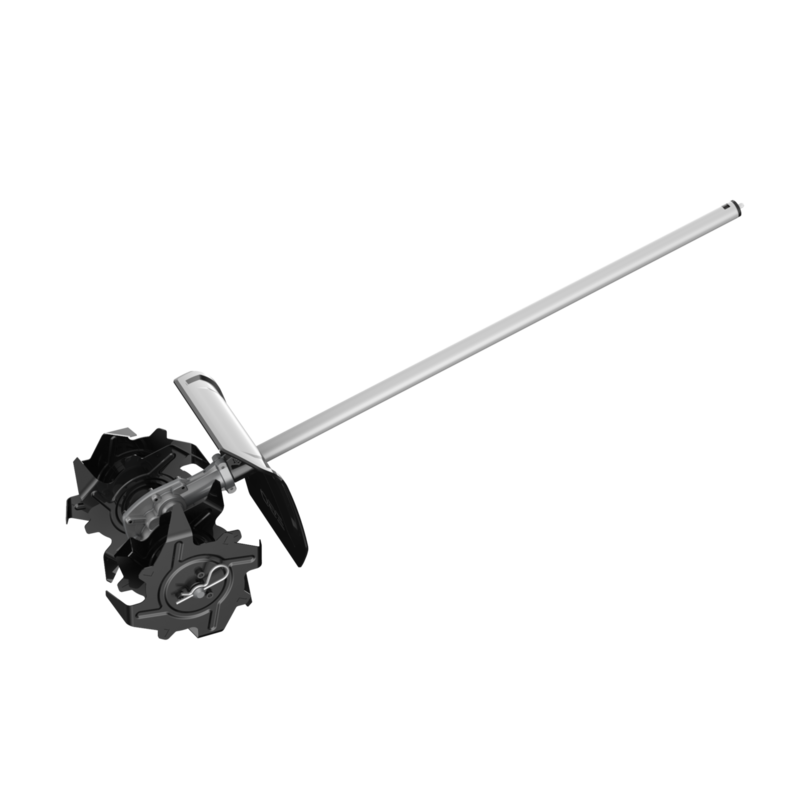 M243S multi-tool. 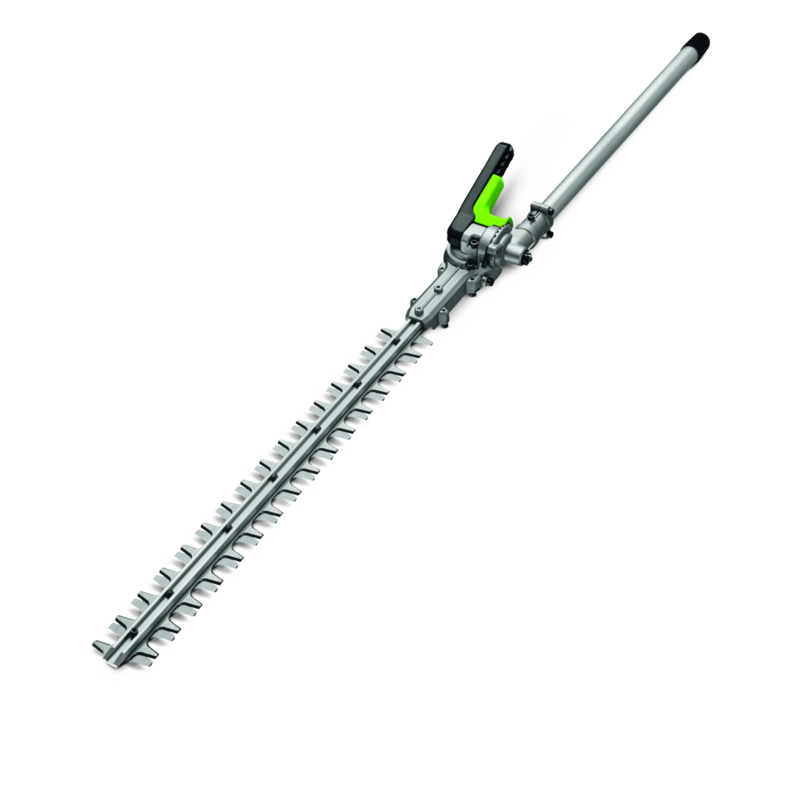 This angled gearhead is for use with the KM-HT attachment, HT 101 and HT 131, allowing for an improved working angle for tricky sections.